Waterford’s Edward Wellington Boate belongs to the large cohort of Irish journalists who ended up fighting, or in someway participating, in the American Civil War. His story is undoubtedly one of the most fascinating. A member of the Tammany regiment, the 42nd New York, his capture and incarceration as a POW set him on a path that would eventually see him not only rail against the Lincoln administration, but also come to the support of the loathed Andersonville Commander Henry Wirz. It was an association from which his reputation would never recover. Friend of the site James Doherty has researched Boate’s story and shares his work with us in the guest post below. Sometime around 1861 Boate and his family (by now he had two children) moved to the United States, where he again pursued a career as a journalist. His reasons for joining the army are unknown, but perhaps he felt that he wanted to part of the news rather than just reporting on it. 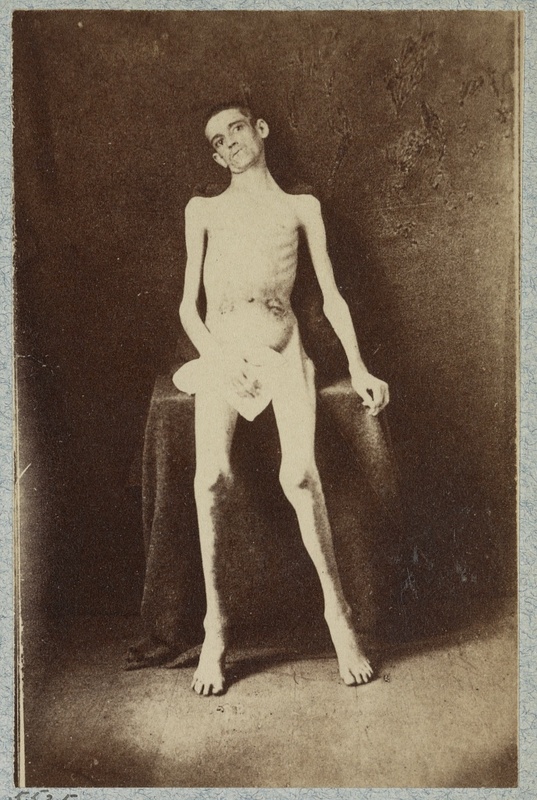 The horrendous conditions in the camp and the causes of these conditions would become a central theme in the rest of Edward Wellington Boate’s life. 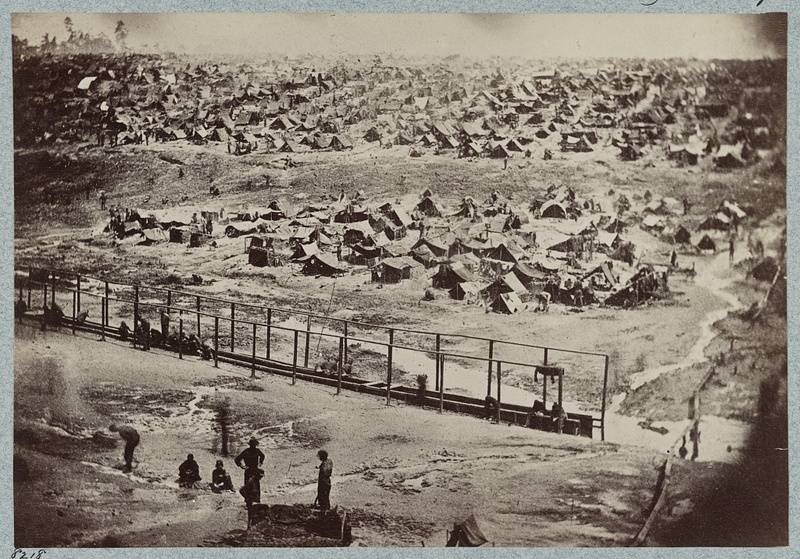 Even today the topic is controversial; while the conditions suffered in the camp are not disputed, the causes behind them most certainly are. Some believe that the Confederate authorities could and should have done more for the prisoners. 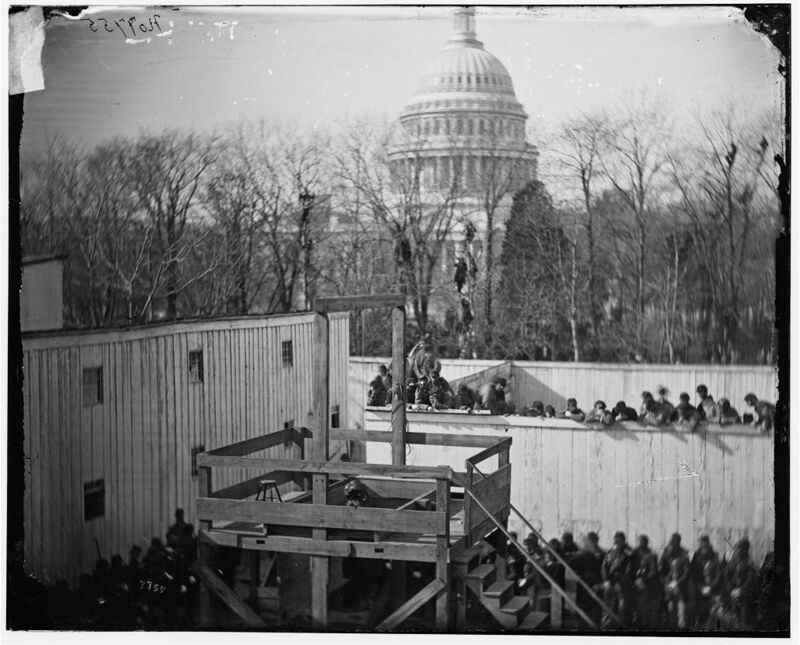 On the other hand others argue that the appalling conditions were a direct result of the Union blockade of Southern ports, and that the guards in camps like Andersonville were little better off than the prisoners. ‘But our men were great sufferers, and deaths were alarmingly on the increase. The Confederate doctors were, as I have already said, themselves startled and alarmed at the progress of disease and death. But they seemed powerless to check it…We were often a fortnight without being able to get medicine. They had no quinine for fever and ague; they had no opium for diarrhea and dysentery. Our government made medicine a contraband of war, and wherever they found medicine on a blockade runner, it was confiscated, a policy which indicated, on the part of our rulers, both ignorance and barbaric cruelty; for, although no amount of medicine would save many of our men who have laid their bones in Georgia, I am as certain as I am of my own existence, that hundreds of men died, who, if we had the right sort and proper quantity of medicine, would have been living today and restored to their families. 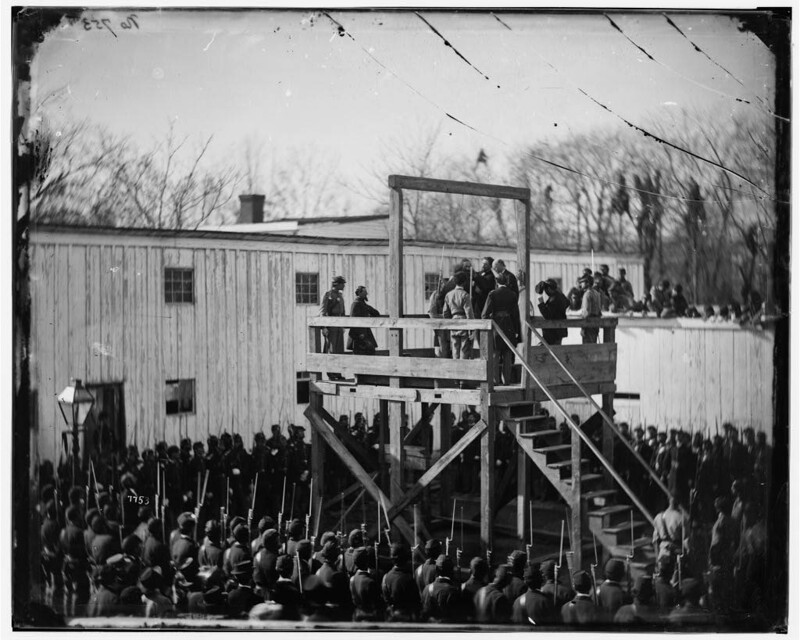 As if the conditions in Andersonville had not been bad enough, a criminal group of prisoners called the ‘Andersonville Raiders’ terrorised other members of the prison population. They preyed on the weak and new prison entrants. Estimates vary, but the strength of the Raiders was probably around one hundred men. As they grew bolder and more violent a prison police force was formed (with the permission of Commandant Wirz) which resolved to deal with the Raiders. Although his delegation was unsuccessful Boate did not have to wait too long to see the prisoners of Andersonville released. When the Union forces under General Sherman occupied Atlanta in September 1864 it put Union troops within striking range of the camp. The Confederate forces moved the main body of prisoners to different locations out of range of the Union Cavalry. However even when the war entered its dying days Andersonville continued to operate, albeit on a smaller scale, and remained open until April 1865. The Union forces did not waste time when it came to Commandant Wirz. He was arrested in May 1865 and his trial for the alleged needless deaths of Union prisoners began on the 23rd August 1865. 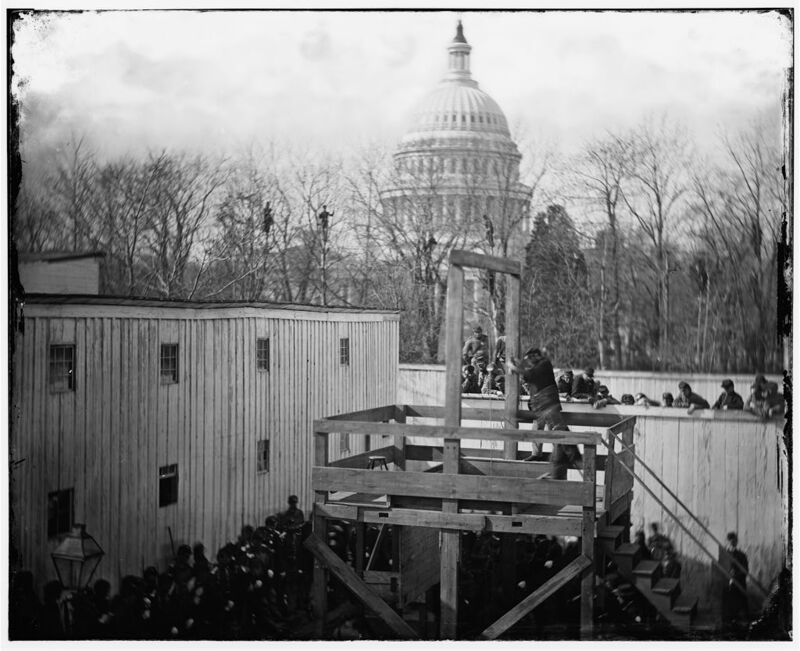 By this stage Edward Wellington Boate had publicly expressed his misgivings on how President Lincoln’s government had handled the issue of the prison camps– soon he would be called as a witness for the defence in the trial of former gaoler Henry Wirz. Edward Wellington Boate was scathing in his criticism of the Union authorities. 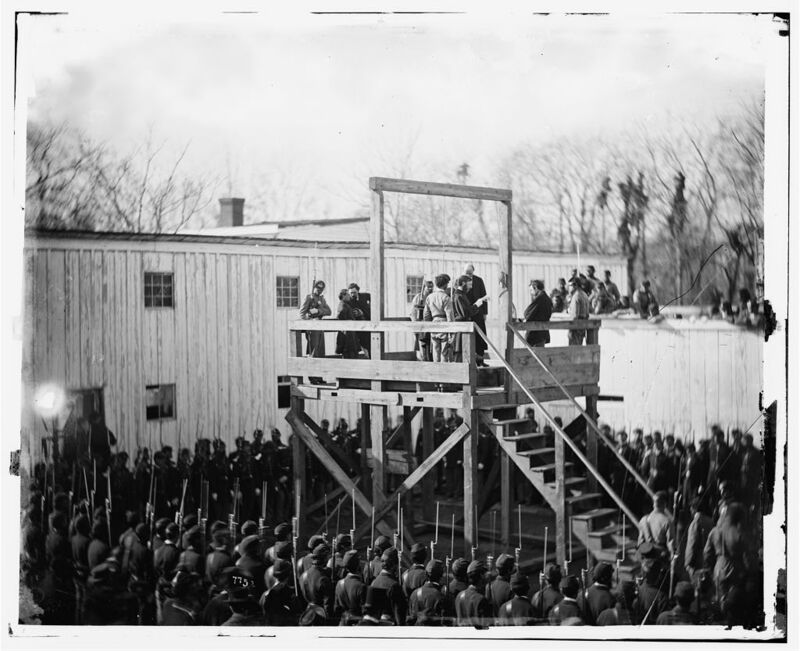 He believed that the Naval blockade and the refusal to exchange prisoners were the two main contributory factors that led to the poor conditions in Andersonville. 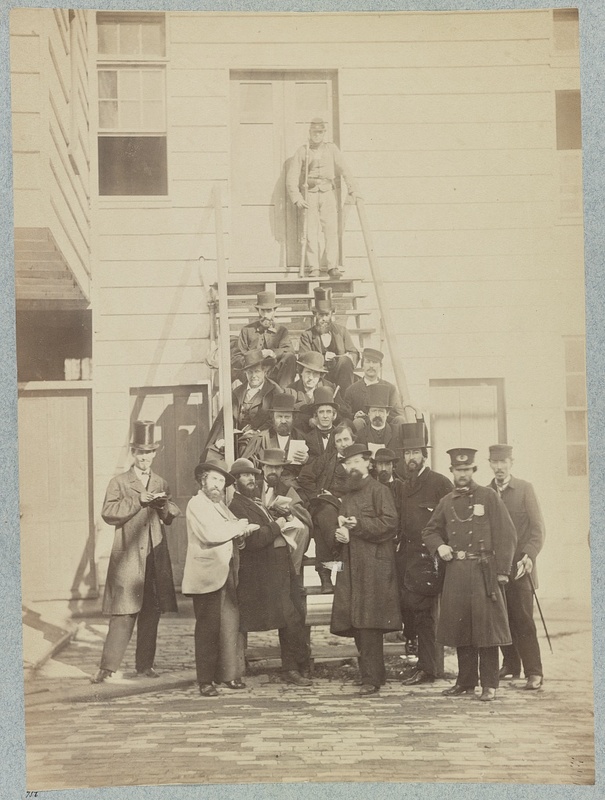 To a prisoner in the camp these issues may have appeared simply remedied; offer a wholesale prisoner exchange and make medical supplies exempt from the naval blockade. However, in the interest of balance it is worth noting that prisoner exchange had operated earlier in the war. In the early days of the conflict exchanges happened on an ad hoc basis between opposing commanders. In 1862 the Dix- Hill Cartel (named after the two opposing generals who signed it) agreement came into effect. This went into great detail in relation to the workings of any exchange. The Cartel offered a scale of equivalencies, such as a captain is worth 15 privates etc. The deal also agreed two locations for exchange. By June 1863 the Cartel agreement had all but collapsed. Mutual distrust in addition to the refusal of the confederacy to recognise escaped slaves as prisoners of war and the disparity in numbers (the Union held nearly twice as many prisoners as the Confederacy) were all items of contention. However exchanges did occur sporadically throughout the duration of the conflict. The other key issue that Boate blamed on the Union was the lack of medical supplies getting through the blockade. The naval blockade only existed on paper at the start of the conflict, but the Union rapidly expanded their navy and soon had effectively sealed Confederate access to imports. Allowing blockade runners through with medical supplies would be difficult to police. Would the blockade runners allow their boats be boarded for inspection? In addition, how would the authorities guarantee that the medicine would ever reach the camps and not end up in the parlours of the wealthy in Richmond? The bravery of the Irish soldiers in the American Civil War is often commented on. One of the bravest surely must be Waterford native Edward Wellington Boate. The merits of his moral stance can be debated, but what is certain is that he paid a heavy price for voicing what turned out to be deeply unpopular opinions. Roster of the 42nd New York Infantry. Marvel, William 2006. Andersonville: The Last Depot. Boate, Edward Wellington 1882. ‘The True Story of Andersonville Told By a Federal Prisoner’ (originally produced in the New York News, July 1865) in Southern Historical Society Papers Vol. 10 Nos 1 & 2, 25-32. House of Representatives 1866. Executive Documents of the House of Representatives of the United States of the Second Session of the Fortieth Congress, Executive Document No. 23. Trial of Henry Wirz (particularly Edward Wellington Boate for the Defence, commencing p. 687). Civil War Trust Battle of Bristoe Station Page. 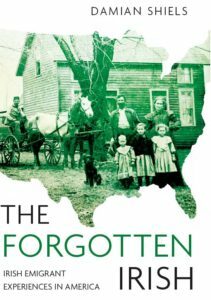 Excellent presentation of an aspect of Andersonville that I was not aware of and at the same time shows the complexity of attitudes and emotions that prevailed at the time.